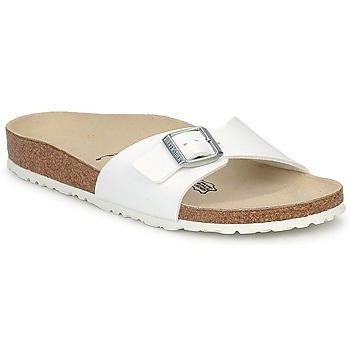 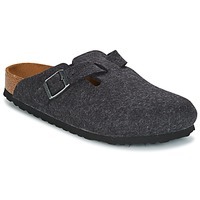 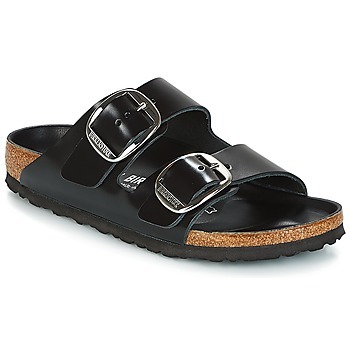 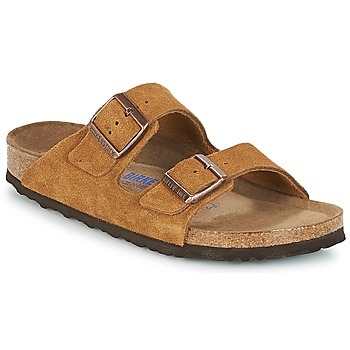 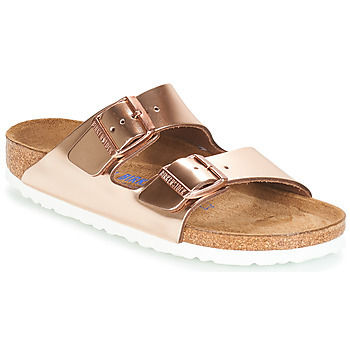 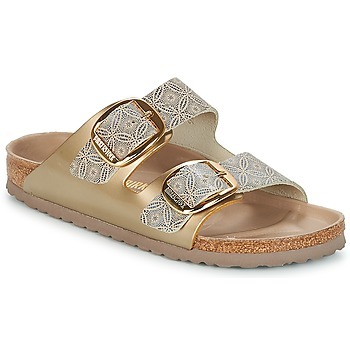 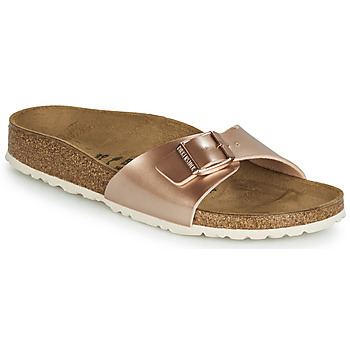 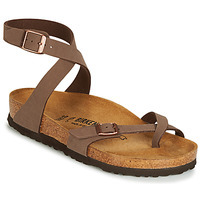 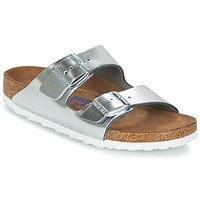 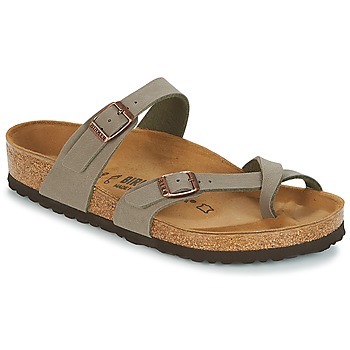 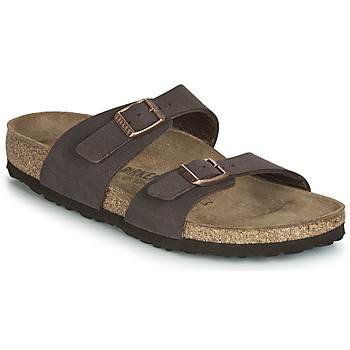 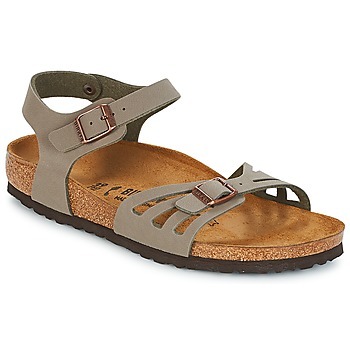 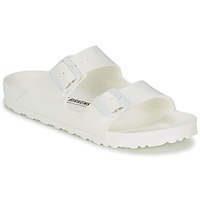 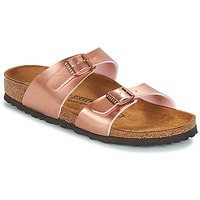 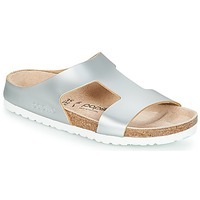 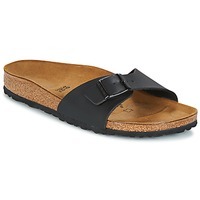 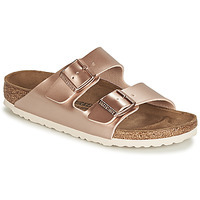 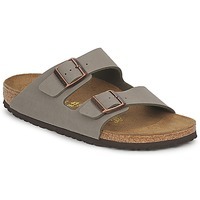 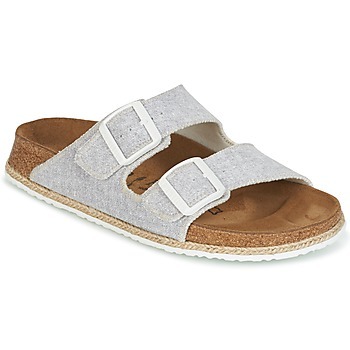 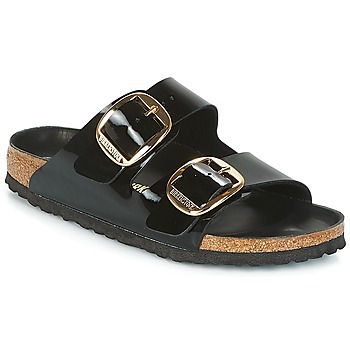 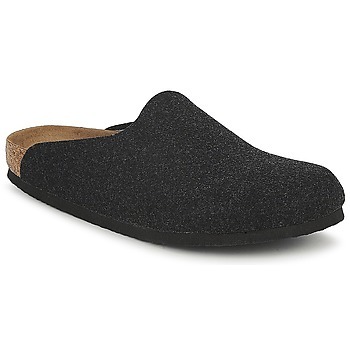 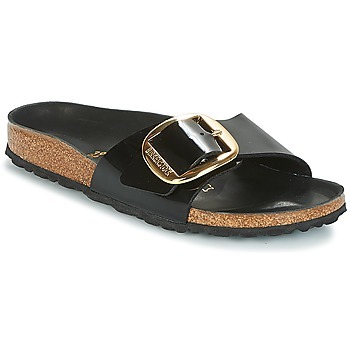 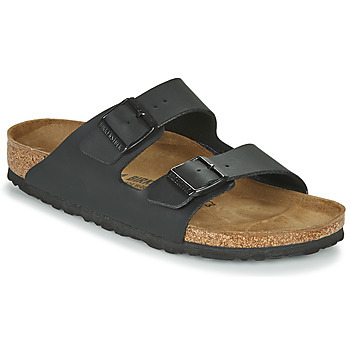 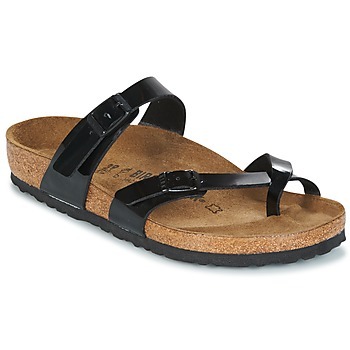 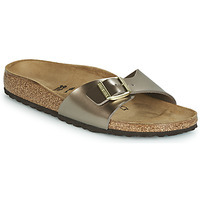 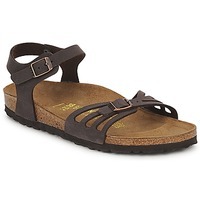 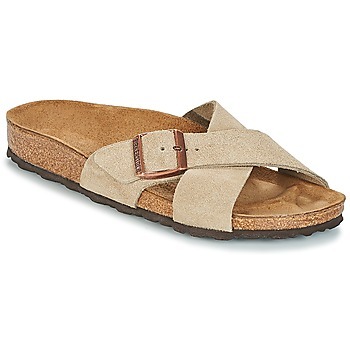 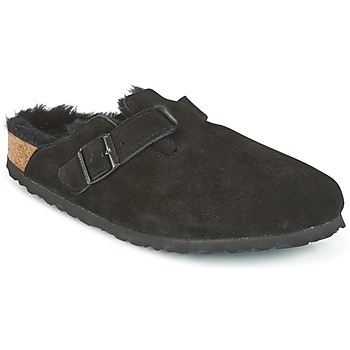 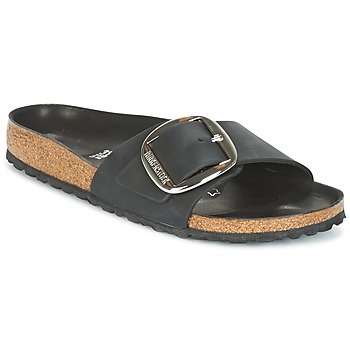 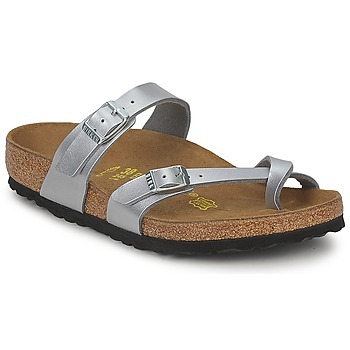 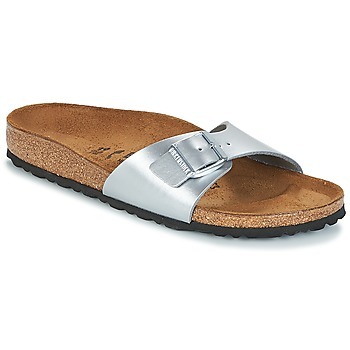 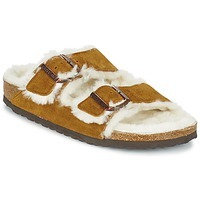 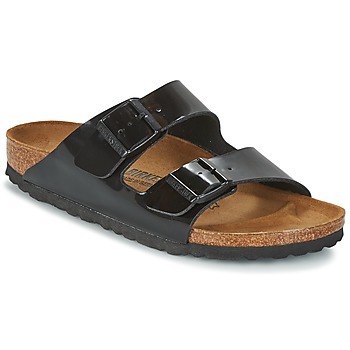 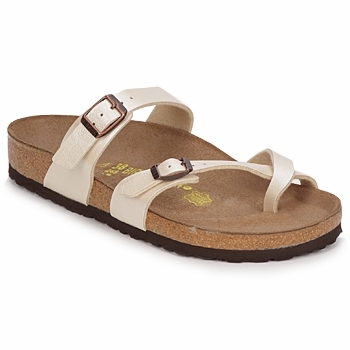 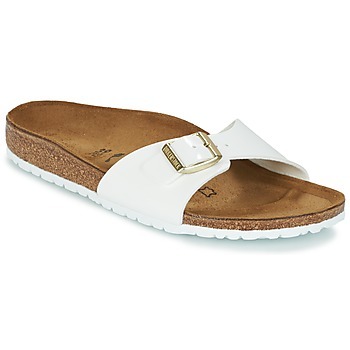 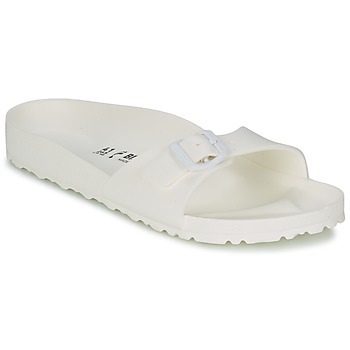 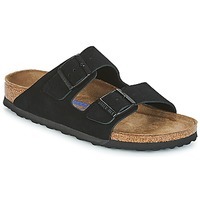 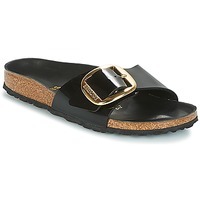 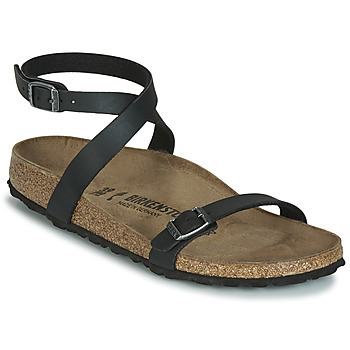 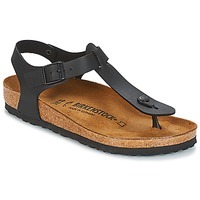 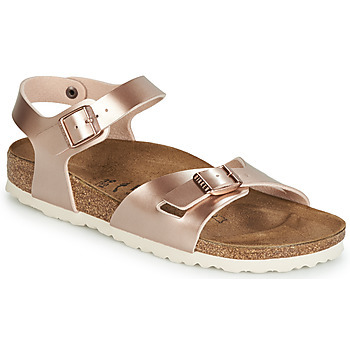 Birkenstock women - Free delivery with Spartoo NET ! 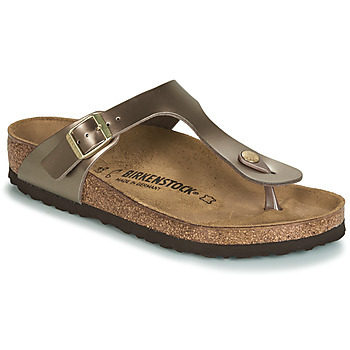 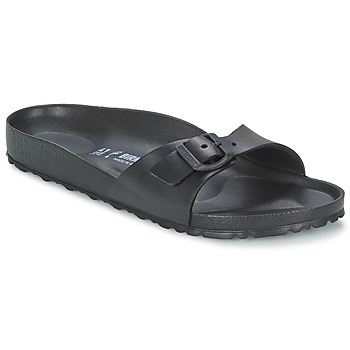 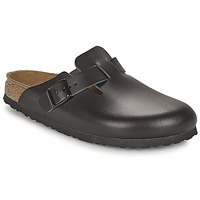 With quality and style guaranteed Birkenstock shoes has become an everyday favourite for all women. You can browse our selection on the women's shoes page of our site. 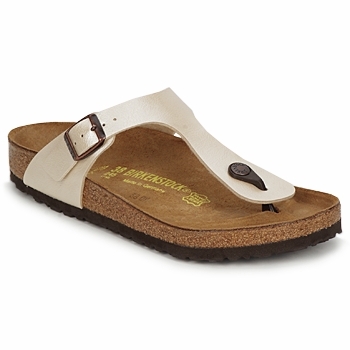 We have all the latest models of Birkenstock including the famous Birkenstock Mayari and Madrid. 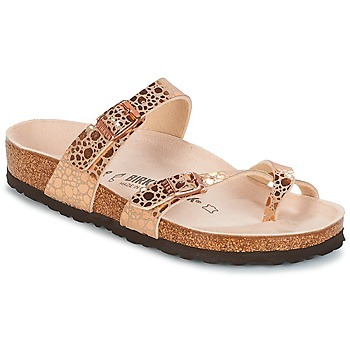 Women's shoes : a specialty at Spartoo UK ! 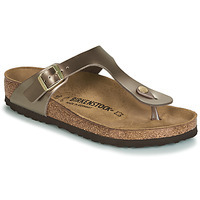 With its cushioned footbed and adjustable strap, Bikenstock shoes can easily be matched to all styles. Furthermore Birki's, Spartoo UK suggests you consult designer shoes like Kickers if you looking for a different look. 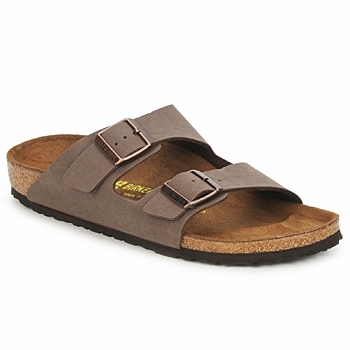 Whatever type of shoe you fall for, you will discover a wide selection of shoes on sale on Spartoo UK : from sandals, to flipflops to mules. 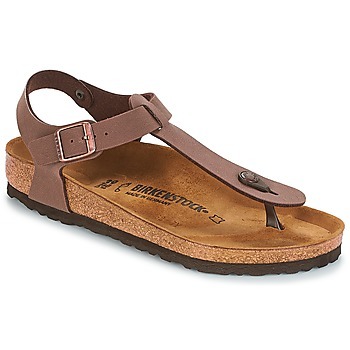 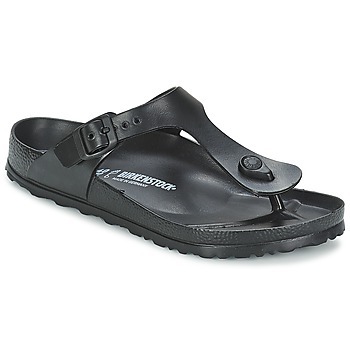 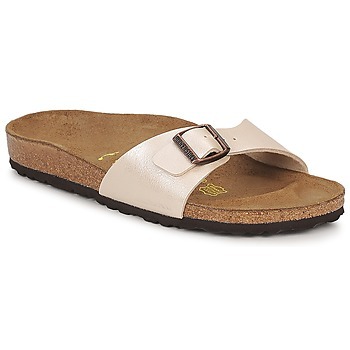 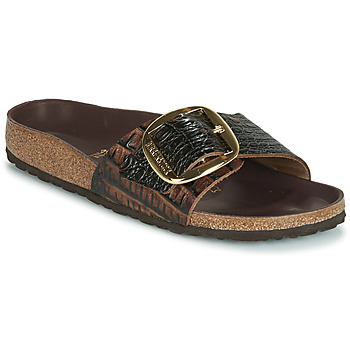 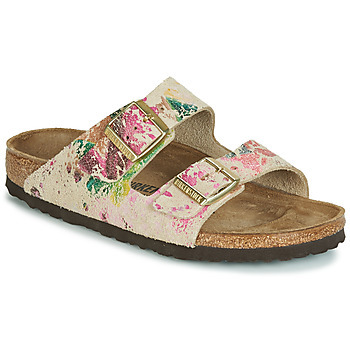 In addition most of the Birkenstock women's shoes like the Birkenstock Arizona are very fashionable.